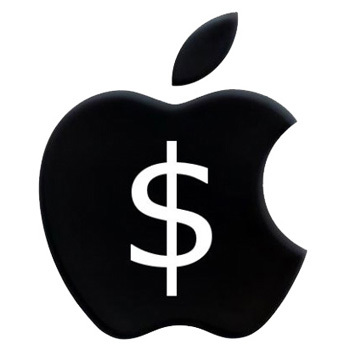 Apple announced financial results for its fiscal 2019 first quarter ended December 29, 2018. The Company posted quarterly revenue of $84.3 billion, a decline of 5 percent from the year-ago quarter, and quarterly earnings per diluted share of $4.18, up 7.5 percent. International sales accounted for 62 percent of the quarter’s revenue.